Chief of Army Staff (COAS) of Pakistan General Qamar Javed Bajwa, at the invitation of the Turkish Land Forces Commander, General Salih Zeki Çolak, visited Turkey from 19-23 June 2017. On 21 June, COAS called on Turkish President Recep Tayyip Erdoğan and matters of mutual interest and regional security were discussed. COAS thanked the President for perennial Turkish support to Pakistan and its role in bringing peace and stability in the region. Turkish President acknowledged sacrifices made by Pakistan and contributions by Pakistan Army in fight against terrorism and militancy. 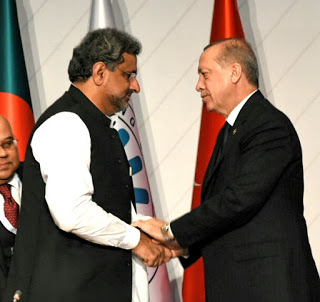 Turkish President said that Islamic countries can contribute immensely towards global peace and stability and OIC offers a platform to do that through conflict resolution and dialogue. 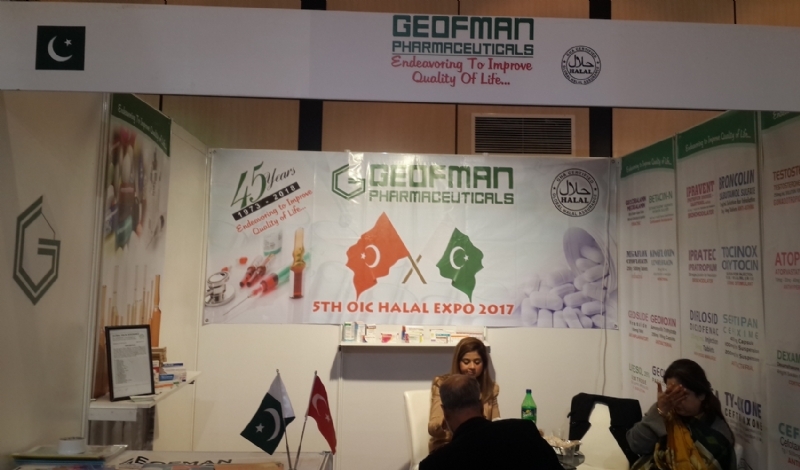 He said that Pakistan plays a very important role towards that end and multi faceted cooperation between the two brotherly countries will have a positive influence. 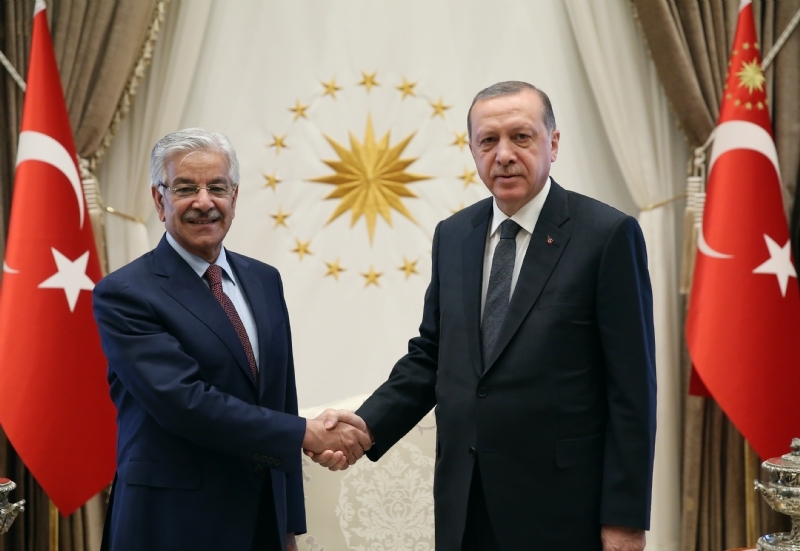 Both noted that Turkey and Pakistan can always count on each other’s unconditional and sincere support. General Qamar Javed Bajwa called on Prime Minister of Turkey, Mr Binali Yaldarim in Ankara on 22 June. COAS thanked the Prime Minister on Turkish support to Pakistan in various international fora. The two discussed matters related to regional security and commonality of challenges facing the two brotherly countries. 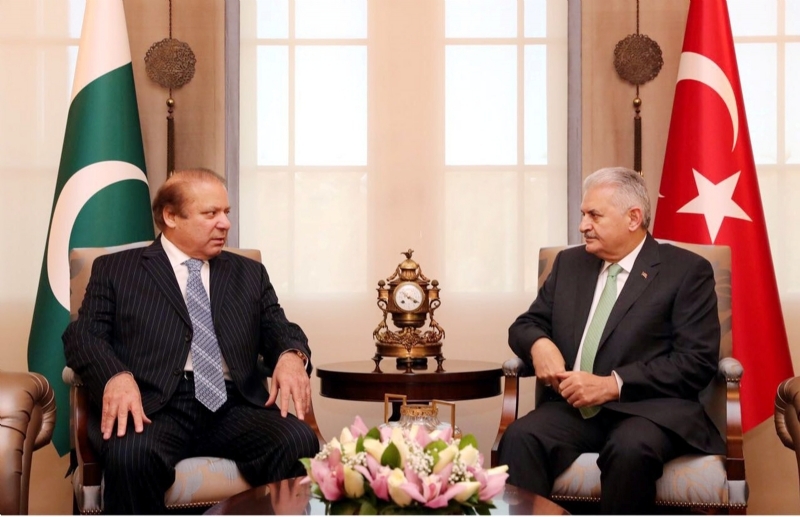 Turkish Prime Minister appreciated the positive role Pakistan plays in the region as well as in the larger Muslim world. He reiterated Turkish support for Pakistan’s stance on Kashmir. COAS thanked him, saying Pakistan and Turkey share same stance on many issues and Pakistan supports Turkey’s position on Cyprus as well as its efforts against terrorism of all hue and colour. COAS also called on Defence Minister of Turkey, Mr Fikri ISIK. Matters related to regional situation and bilateral security cooperation were discussed. Both agreed upon the tremendous potential for cooperation in the fields of security policies, defence production and human resource training. 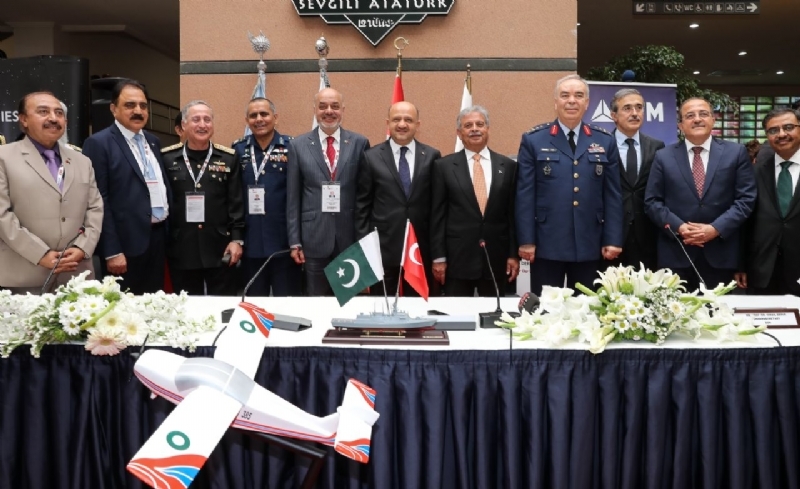 Turkish Land Forces Commander, General Salih Zeki Çolak and Ambassador of Pakistan Sohail Mahmood were also present during the above meetings. On 20 June, COAS visited Turkish Land Force Headquarters where he was received by General Salih Zeki Çolak, Commander Turkish Land Forces and was presented guard of honour. COAS was briefed on the regional security situation as well as the Turkish Land Forces and their various undertakings in field of training, defence production and peacekeeping operations. COAS was awarded the Legion of Merit in a simple and graceful ceremony in recognition of his services for promotion of Pakistan-Turkey defence ties. 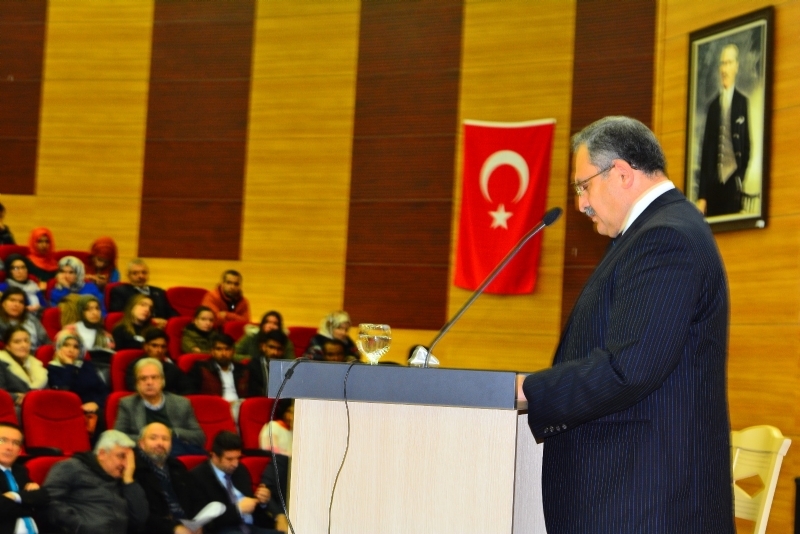 Speaking on the occasion, COAS underscored the special place that Turkey enjoys in the hearts of all Pakistanis. 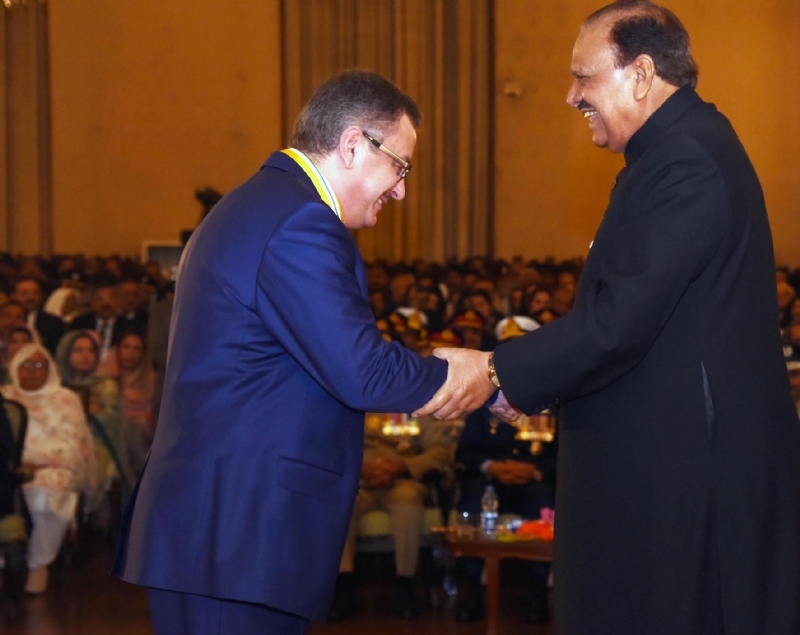 He dedicated the award to the Shuhada of both the Pakistani and Turkish Armed Forces. COAS called on Chief of Turkish General Staff, General Hulusi Akar and discussed matters related to regional security and the role Armed Forces of both countries play towards peace and stability. The two military leaders agreed to further enhance defence cooperation in multiple fields. 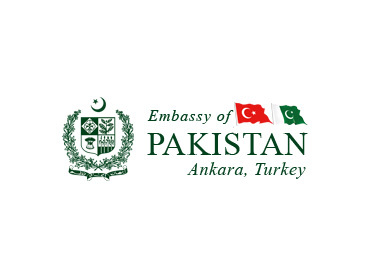 Turkish military leadership was greatly appreciative of the role Pakistan Army plays against terrorism as well as in peace keeping operations and as a factor of stability in a very volatile region. 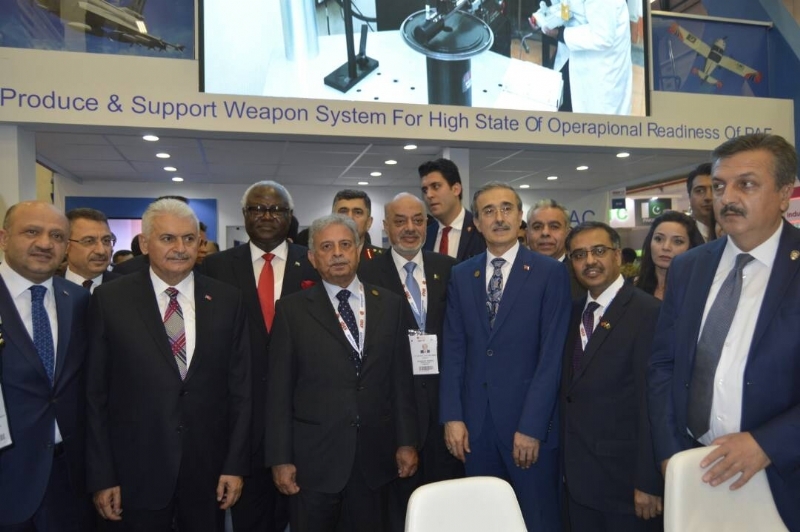 During his stay in Ankara, COAS also visited Turkish Aerospace Industries (TAI) and was briefed about the projects being undertaken by TAI in both military and civil aviation industry. TAI has developed particular expertise in helicopters and UAVs. COAS visited the facility and took an introductory flight in T129 attack helicopter. 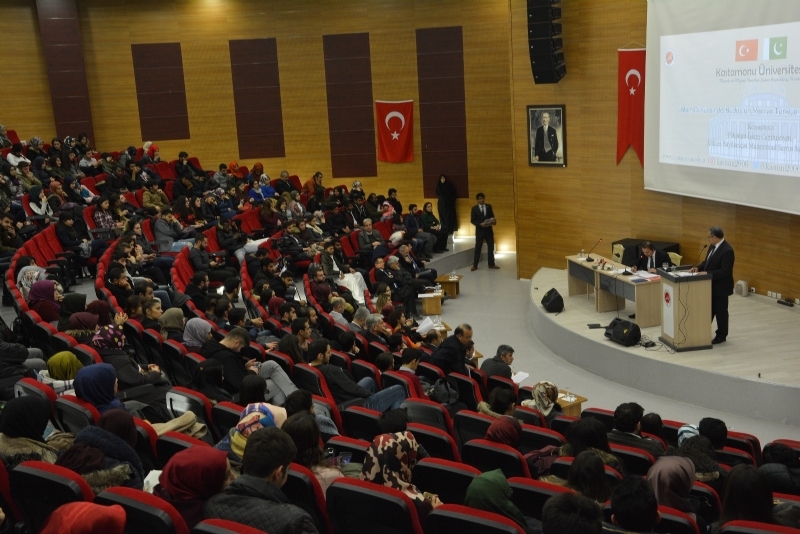 General Bajwa warmly appreciated the indigenous technical prowess achieved by Turkey. 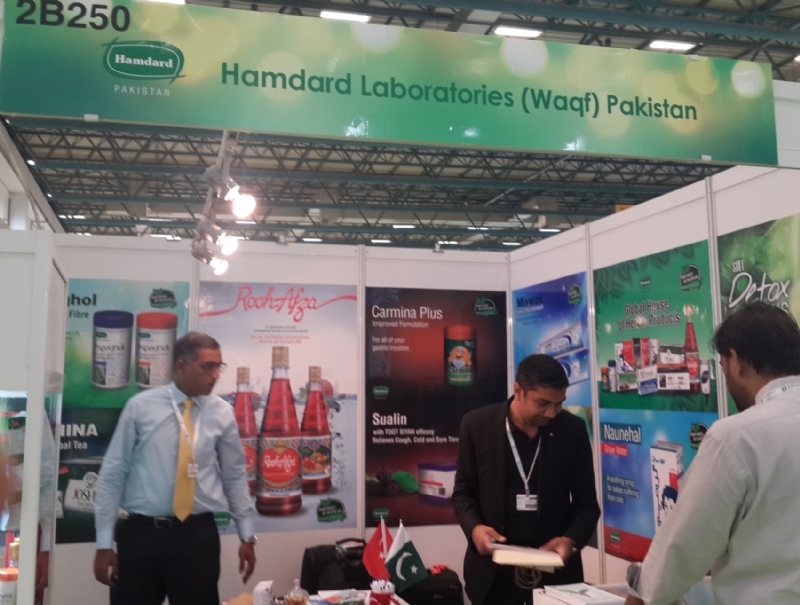 Pakistan has great technological and industrial potential, which open the scope for very meaningful defence cooperation between the two countries, he added. 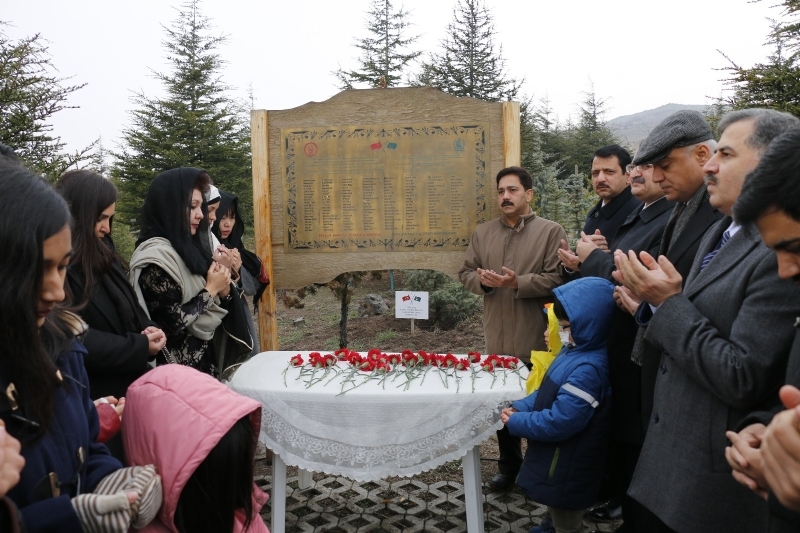 COAS visited Ataturk Mausoleum and laid floral wreath to pay homage to the father of Turkish nation and penned down his respects on the visitor’s book.